An electrifying eBook mystery from the Macmillan Caribbean Island Fiction Series for teenagers. Alex, a Waspachu of the Cougar Clan, discovers he has special powers. But that does not stop his world from crumbling. Soon after the landlady Señora Lágrima is found dead, he and his mother, Tia Lucia, flee their hacienda to escape the Agouti people. When his mother vanishes without a trace, Alex has only the silver panman he inherited from his father, and an unusual array of friends. His quest leads him from a sleepy village on the Caribbean Sea, through the rainforests of South America, to an island beyond time. 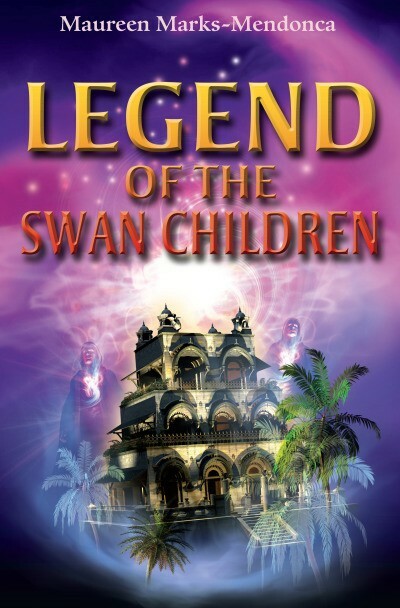 Alex wants only to solve the riddle that could save his mother's life until he is told he has the power to fulfil the Legend of the Swan Children. Which will he choose?